For information on using the church facilities, contact our Campus Care Coordinator, Debbie Romanazzi at (518) 798-8206. The Queensbury United Methodist Church hosts Girl Scouts and Boy Scouts groups and recovery group meetings, and provides space for other community organizations. 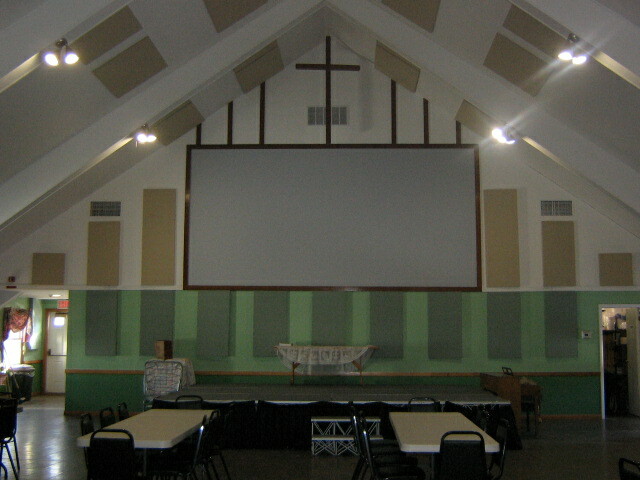 From its bright, airy worship space, large gathering room and small inviting parlor upstairs to the multiple use classrooms downstairs, the church is available for community meetings and gatherings.